Ischaemic heart disease is a condition in which the heart is not satisfactorily supplied with blood resulting in damage to the heart muscle. 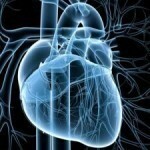 Ultimately, the heart muscle operates poorly over time. 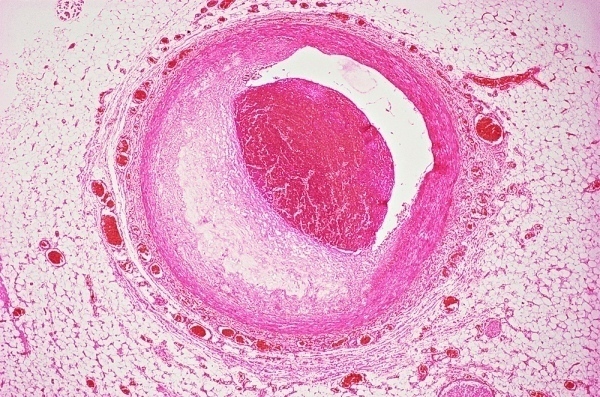 The disease is attributed to accumulation of plaque in the arteries which results in the narrowing of the vessels and the subsequent reduction in the supply of blood to the heart. It is considered the most common cause of death in the United States and other western countries. A true cause for the disease has not yet been identified however having one or many risk factors has a tendency to increase the overall risk of developing the disease. 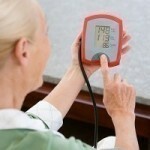 Having high blood pressure or hypertension. Having a family history of other conditions. These may include hypertension, diabetes, atherosclerosis, or coronary artery disease. Being affected previously by a stroke of heart attack. Lacking in exercise or sufficient physical activity. Being obese or significantly overweight. Lacking a diet rich in the correct nutrients. Leading a highly stressful lifestyle. In the beginning of the disease it will generally be asymptomatic. 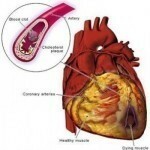 Heart Failure may occur that will have the associated symptoms of: difficulty breathing or shortness of breath which is exacerbated by exercise; inability to perform regular activities; oedema or swelling of the ankles and feet and persistent coughing among others. Chest Pain or angina pectoris is likely to appear during stressful situations, physical activity and cold weather. It may extend beyond the chest area to the jaw, neck, left arm and shoulder blade. There are some forms of ischaemia that will not produce angina attacks and are termed silent ischaemia. The elimination of smoking all together. The incorporation of an exercise routine. Using stress management methods and techniques. A balloon angioplasty may be used to clear some of the blockage within the arteries. 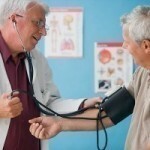 Bypass surgery may be performed in more severe cases. Treatment may also include medications such as nitrates, calcium channel antagonists, beta blockers and anti-platelet drugs. If the disease has progressed beyond the ability for regular treatment to work then a heart transplant may be performed.